Happy Thursday! I wanted to pop in today to share some of my favorites from Mary and Martha Christmas Collection. 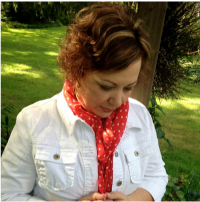 If you aren’t familiar with this company, you can read more about Mary and Martha HERE. I wanted to share a few of the items for Christmas specifically. I know it’s early, but last year some things sold out really early (before I even had a chance to share them with you). So, I wanted to at least show you what is available now, even if it’s still October! First, is The Shepherd on the Search set. This is one item that was hugely popular last year and sold out so quick! 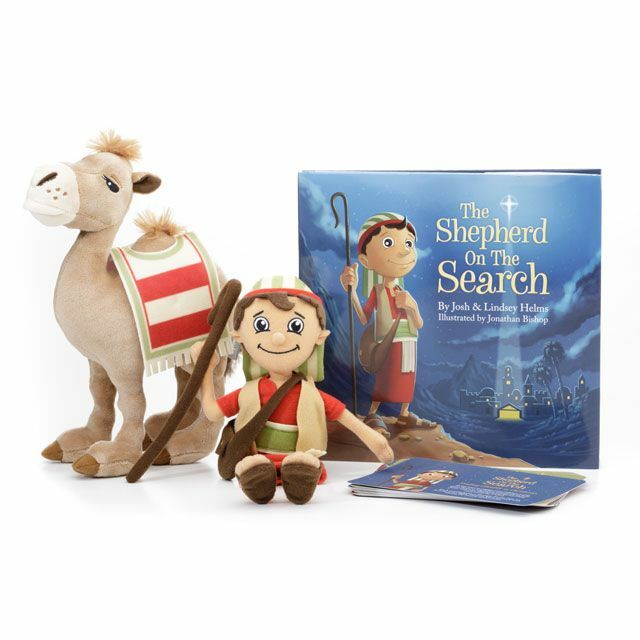 You can find The Shepherd on a Search book and plush offered elsewhere, but Mary and Martha is the only place to get this 5 piece set that includes: The Shepherd on the Search book, Plush Shepherd, Plush Camel, Activity Cards, and Carry Bag. 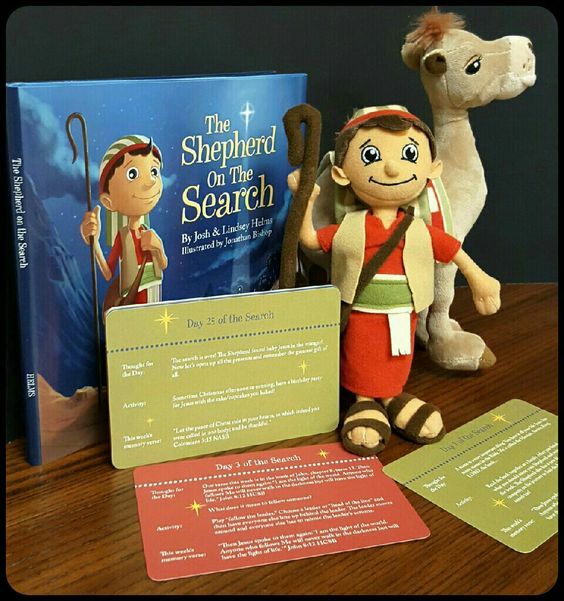 I would say that the Shepherd on the Search is a Christ-centered “elf on the shelf” type activity for young kids leading up to Christmas. 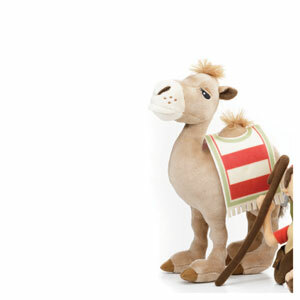 Mary and Martha also sells just the plush camel if you already have The Shepherd on the Search, and want to purchase the camel to add to your set. Mary and Martha came out with a new set of Christmas tiles for the Vintage Announcement Board that we all love! This set is printed on one side and the reverse are blank chalkboard tiles to create your own message. You can find this set HERE. You can purchase the Vintage Announcement Board HERE. 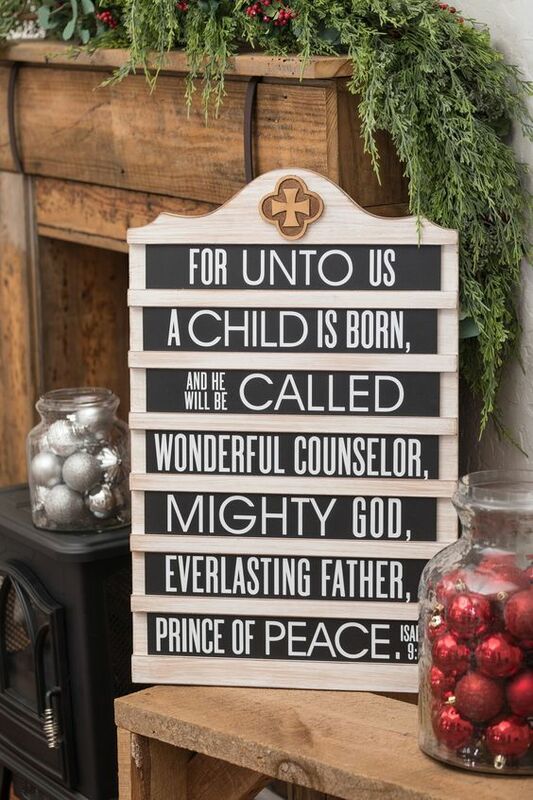 This next item in the Mary and Martha Christmas Collection is such a great value! It’s a Lindsay Letters piece that features the lyrics to Silent Night. This is a large piece measuring approximately 20″ x 24″. This sign sells for just $65! If you are familiar with Lindsay Letters artwork, then you know that one of her unframed canvas prints this size sells for so much more, without a frame! 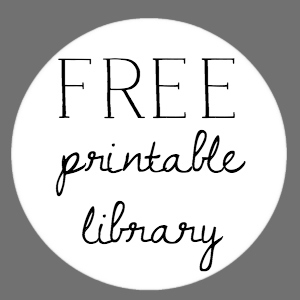 This piece is a wood painted sign, which I like even more than a canvas print! 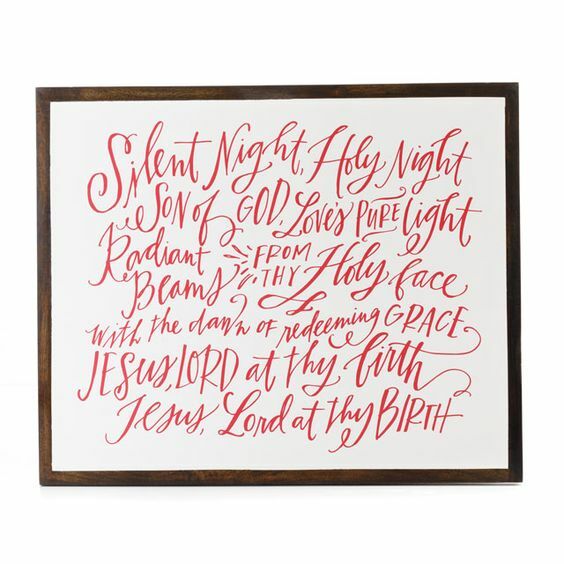 You can purchase this large Lindsay Letters “Silent Night” sign HERE. 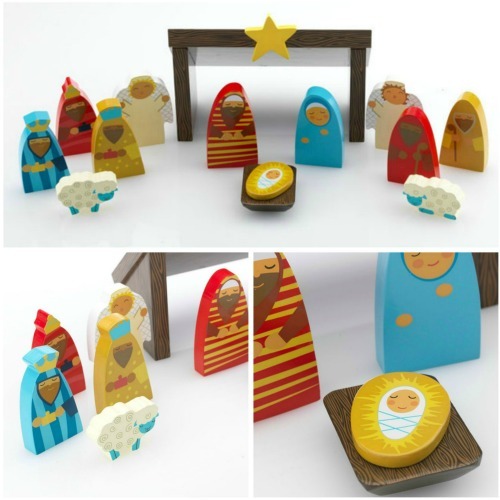 The Children’s Nativity Set is one of my favorites! If I had littles in my life, I’d be getting this! The pieces are wood and are fun colors that kids love! 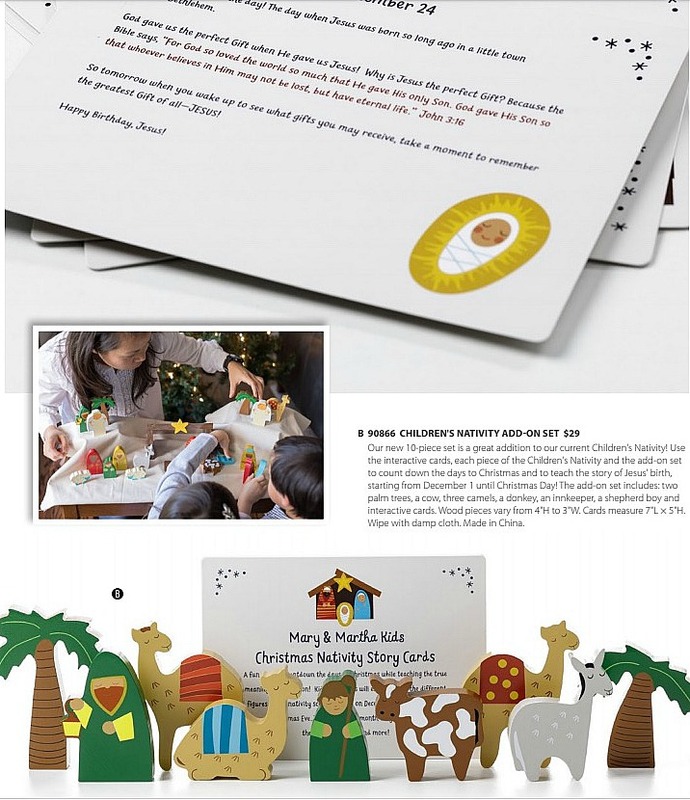 This year they added to the collection with THIS add on set that includes nine additional pieces, but the best part is the set of interactive cards to count down the days until Christmas and teach the story of Jesus birth starting on December 1 until Christmas day! These are my personal picks from the Mary and Martha Christmas Collection, but you can see all of the 2018 Christmas products HERE. Just wonder if you will take orders from Australia and what will the price for shipping. Unfortunately, Mary and Martha doesn’t ship to Australia. So glad you found the pumpkins, Carolyn! Hope the kids love the Shepherd on the Search! Hi! I knowas this doesn’t have anything to do with this post, but I was wondering if you have decorated your screened porch for Fall? 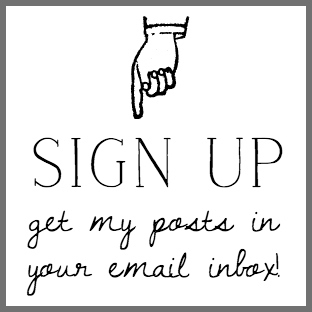 Your seasonal porch posts are my fsvorite, and I would love to see what you have done for this fall season! Thank you!! Hi, Jill! I wondered if anyone would ask!!! I really didn’t do much on my porch this year for fall!!! We’ve been working on some bigger projects that I haven’t shared yet, so I decided to skip fall on the porch and just decorate for Christmas this year!!! What price for shipping this in india? I’m sorry, but they don’t have international shipping.